The quality of employees will be directly proportional to the quality of life you maintain for them. Officers present: President Jim Patrick, VP Peter McGuire, Treasurer Colleen Peterson, Secretary Megan Doyle. Action items in bold. 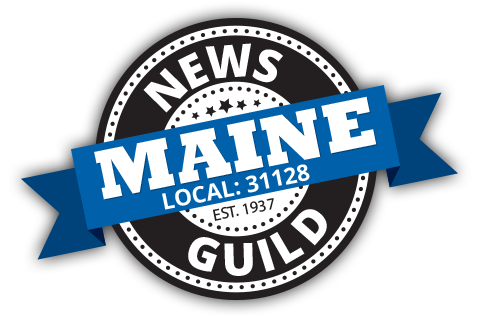 There will be a union general membership meeting at 4 p.m. Thursday, March 22, in the cafeteria of our SoPo building.